and Adult Ballet classes and programs. 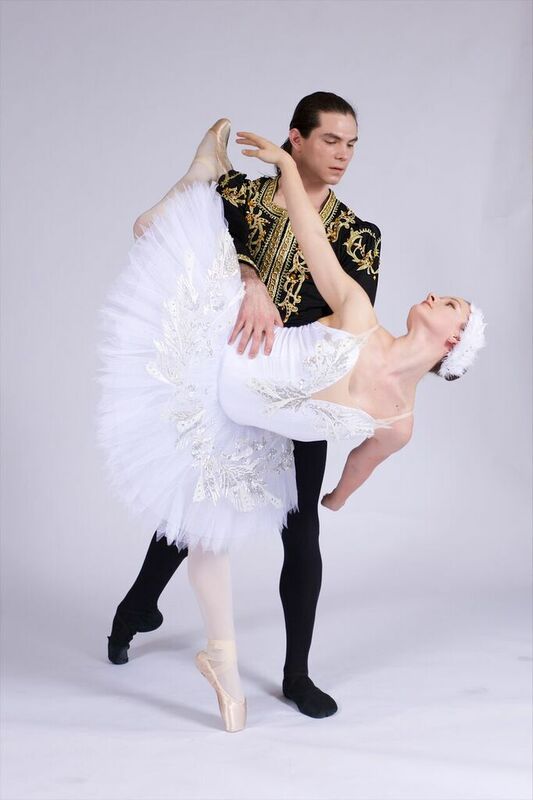 dance with us in productions like Swan Lake and the Nutcracker! Perfect for everyone who just needs to dance! Does your child dance non stop? 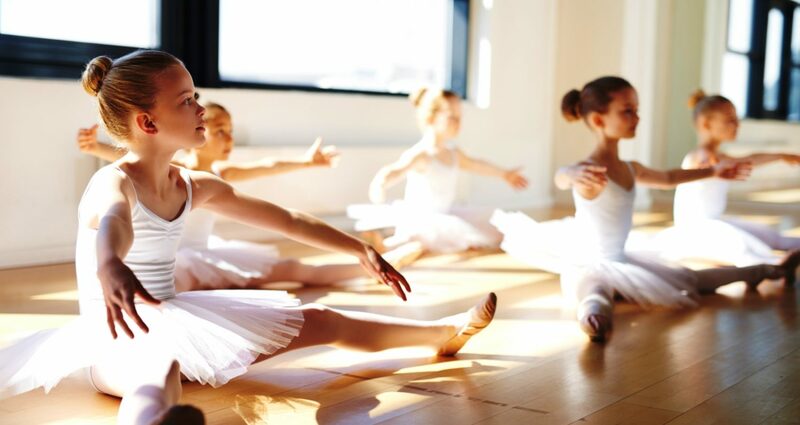 Enroll them in our Pre-Dance Ballet Classes for ages 3-5! Contemporary, Jazz, Hip Hop, Flamenco and Adult Ballet classes in Kelowna. 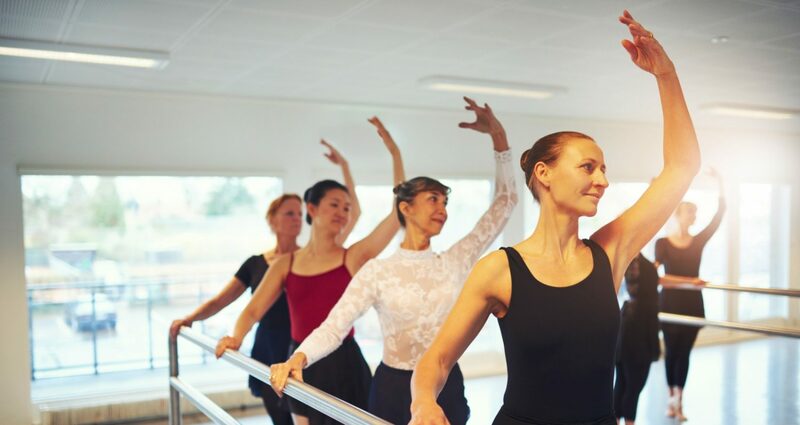 The Adult Ballet Program equips you with beautiful and strong posture, flexibility, poise, and physical co-ordination awareness in preparation for adult roles in MDC’s performance productions. Beginners and experienced dancers are all welcome. We are a school with heart and dedication to our students. Enroll your son or daughter in our Preschool Kelowna ballet classes and let us teach them the magical world of Ballet. 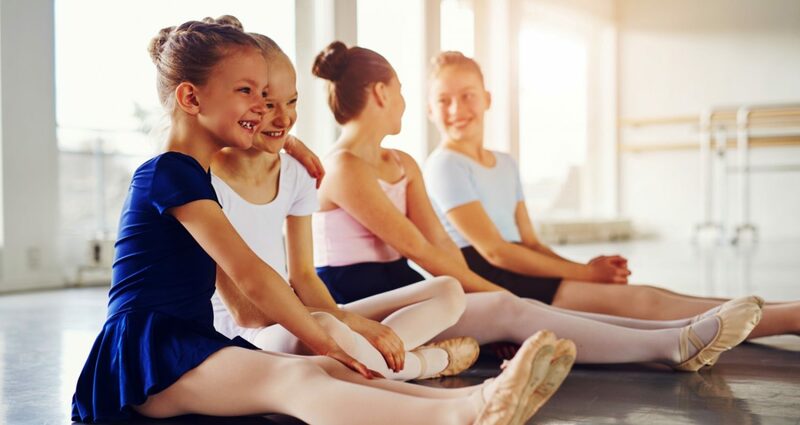 Our Pre-professional dance program is designed to balance technique, performance, and love for dance. Pre School Ballet is for beginners ages 3 to 7. If your child loves to dance this is the place to start. Designed for dancers serious about classic and contemporary Ballet. Call us to learn more. 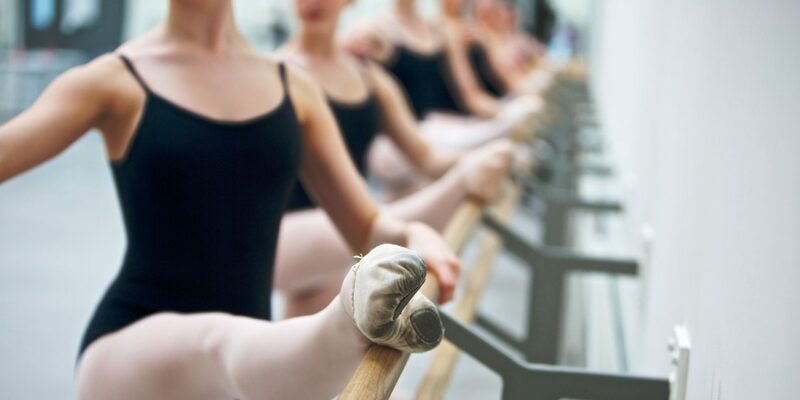 Adult Ballet is a perfect program for those wishing to continue dance after graduation. 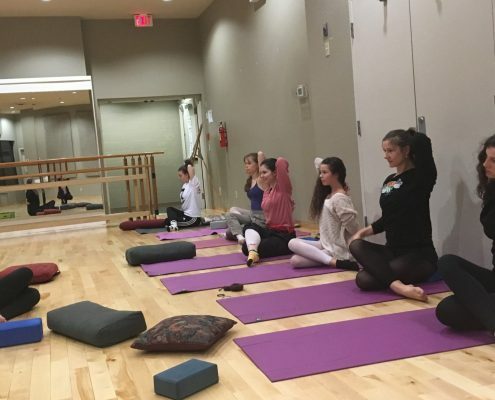 This program equips you with beautiful and strong posture, flexibility, poise, and physical co-ordination awareness in preparation for adult roles in MDC’s performance productions. Mission Dance Centre is now accepting Registration for our Fall Ballet Classes. To save your spot in our Pre-professional Ballet program please Register. A $200 non refundable deposit is required with the Registration fees. Giselle is one of the World’s top 5 Ballets. 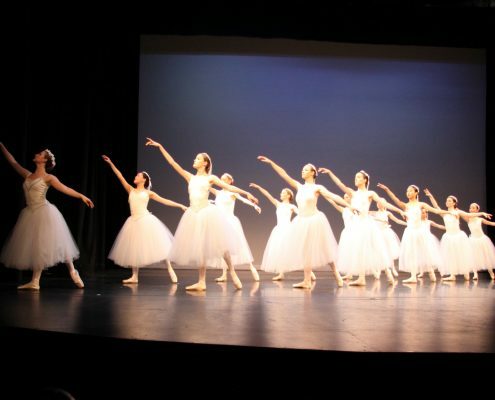 Join Mission Dance Centre this June 2nd for a beautiful performance of Giselle at the Evangel Theatre. Sign Up for a Mission Dance class today. View our current and upcoming schedules. Mission Dance Centre is excited to offer a new Hip Hop class for this fall and winter program. If you have a keen interest in learning Hip Hop and want to get started please call our Office or Contact Us via Email. This is a fun and popular class for women interested in getting back into Dance. It is great way to socialize and rekindle your love of Ballet. Classes are in the evenings on Monday nights. Come out and enjoy this fun and popular class. Our Daughter loves to dance and she is excelling at Mission Dance Centre. The instruction is excellent and the focus beyond just technique to health, nutrition, life skills… is helping build character and confidence. She loves going every week and their recent production of The Nutcracker was fantastic. Our family recently had the pleasure of attending Mission Dance Centre’s presentation of The Nutcracker. We have previously enjoyed other presentations of the same piece, but this particular one is one of the most memorable ones yet. Mission Dance Centre made all their own props and stage accessories, which were beautiful, wonderful, and impressive (like the small Christmas tree that grows right in front of you to a massive decorated tree). The dancers, from the adorable wee ones to the stunning older ones, were an absolute joy to watch. Their concentration and dedication to show was pure and real. Our eyes, ears, and hearts were entertained the entire show and we look forward to making this outing a yearly tradition. Thank you for the wonderful experience, your hard work and effort that have gone into achieving this presentation was definitely very appreciated by us! !